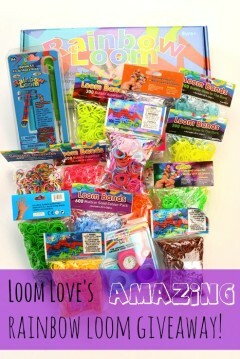 Loom Love Does the Ice Bucket Challenge! 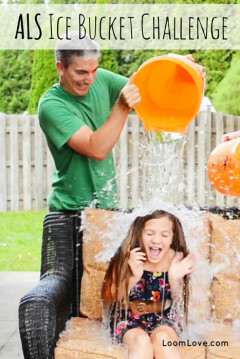 Watch as we get ice poured over our heads!! 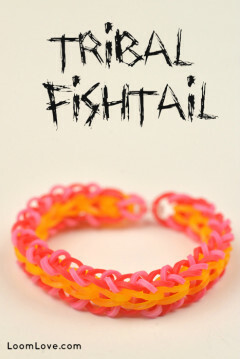 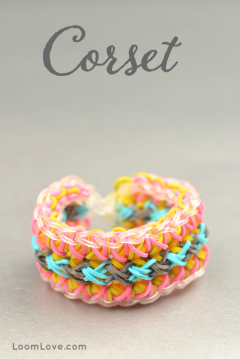 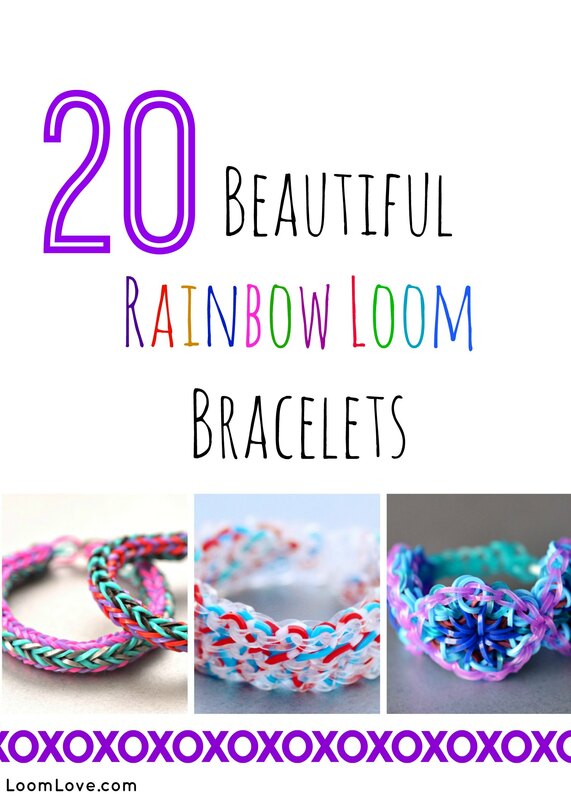 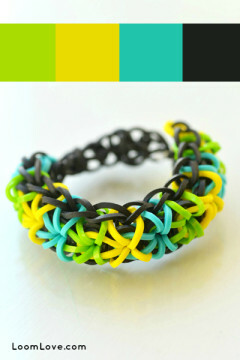 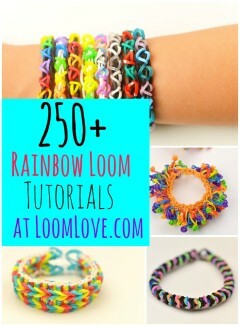 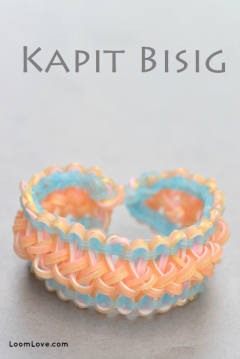 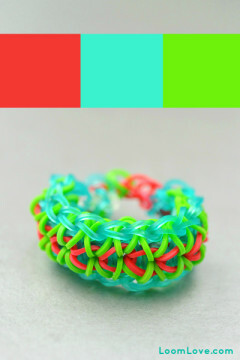 250+ Loom Band Designs at Loom Love! 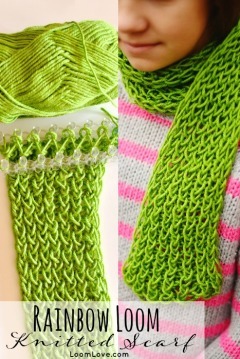 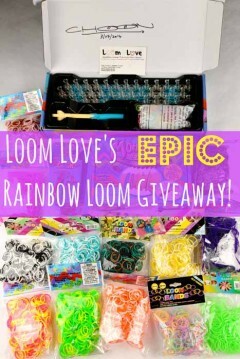 And the Winner of the Loom Love Epic Giveaway is …. 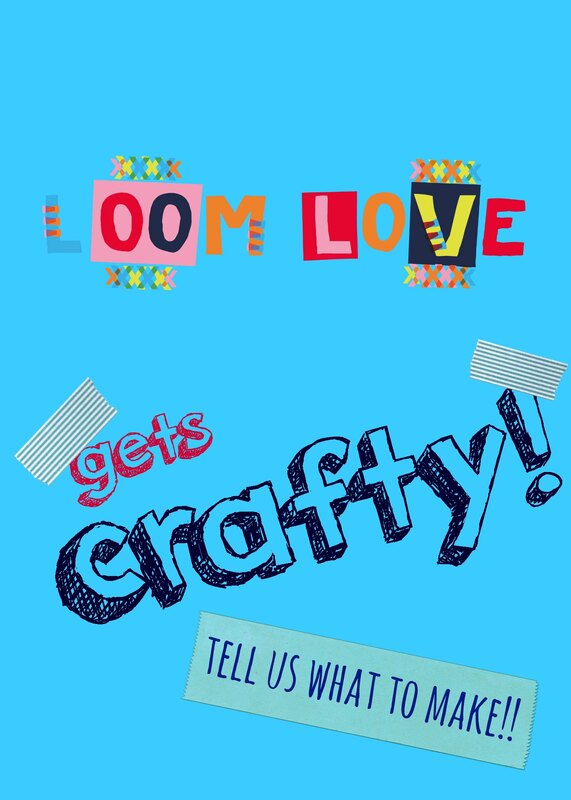 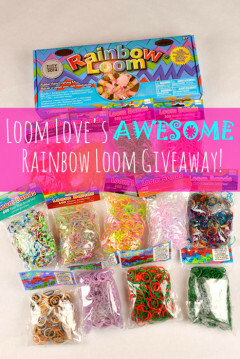 Enter Loom Love’s Epic Rainbow Loom Giveaway! 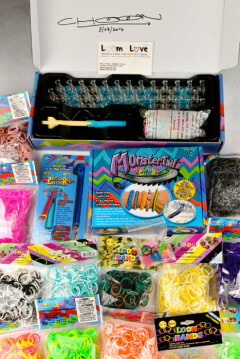 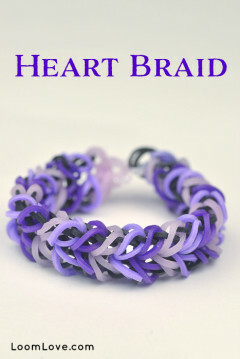 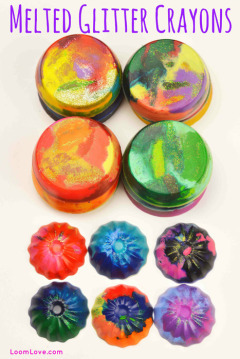 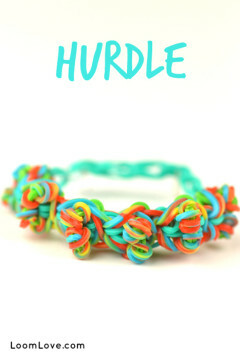 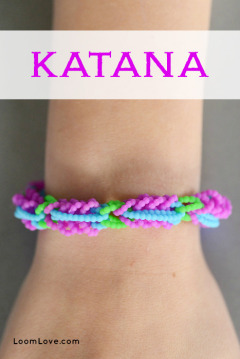 Want to win some awesome Rainbow Loom prizes? 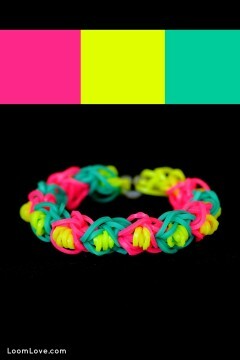 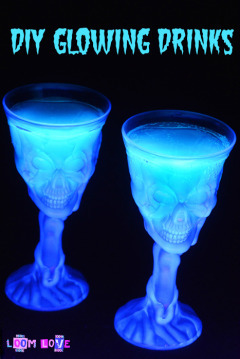 Enter our giveaway! 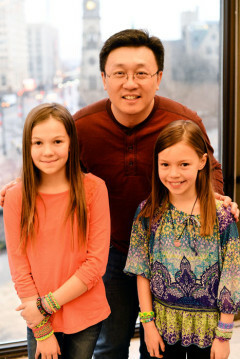 Loom Love Meets Rainbow Loom Inventor Choon & Family!